We want you to have a great orthodontic experience, and we know that doesn't just come with quality treatment. Our staff are selected because they are nice people, with warm and friendly natures. Bringing together a multitude of skills and years of experience as a team, we will ensure you are looked after all the way to a beautiful smile. Our staff are trained comprehensively in sterilisation, orthodontic and dental nursing. Some of our nurses have specialist training in implantology, periodontics, and oral surgery. Our nurses undergo continual training and certification through courses and lectures. Our staff are encouraged to undertake training based on their particular interests within the practice. 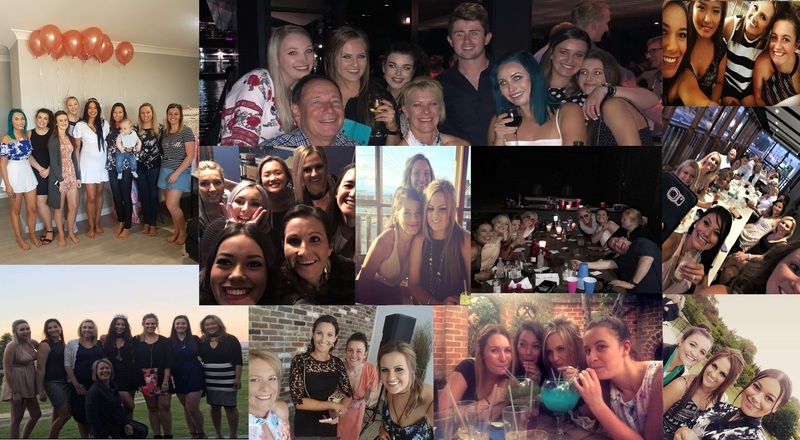 We are very lucky that our team are friends both inside and outside of work - we have shared many wonderful birthdays, engagements, weddings, and baby showers together. We choose to spend time together outside of the practice, which builds a strong team dynamic which is mirrored in our work.